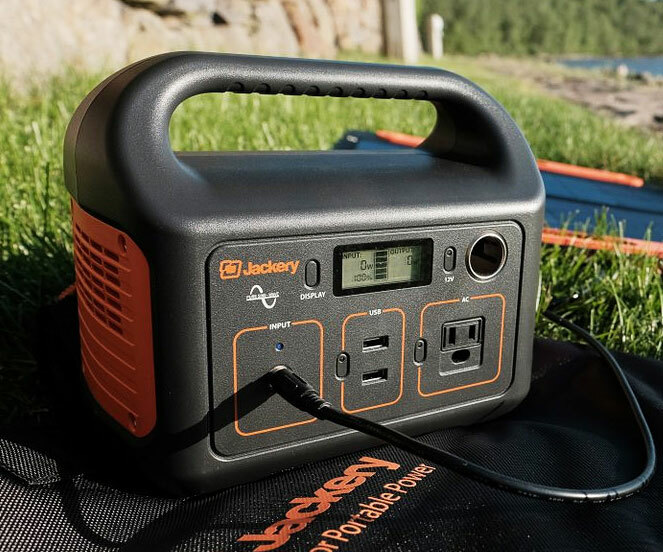 The Jackery Explorer 240 is the 240-watt capacity power station that will keep your campsite running without weighing you down. Coming in at under 7 lbs, it features 2 USB Outputs, an AC outlet, and a car port with surge and short circuit protection. 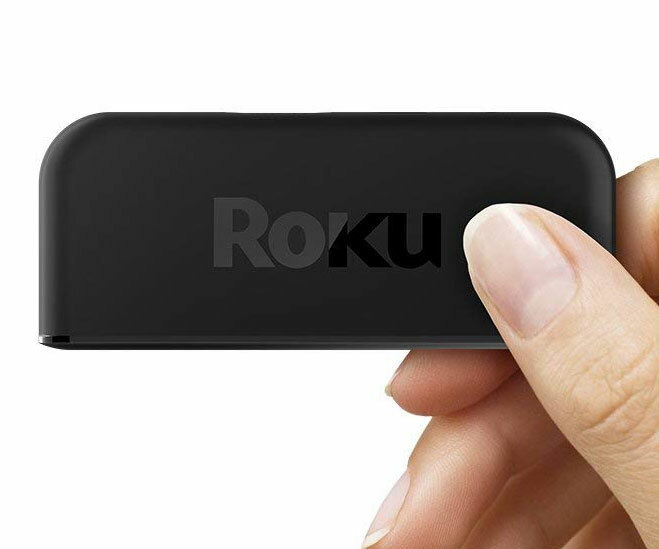 Cut the cord with your cable company once and for all and step into the future with the Roku Premiere 4K streaming device. 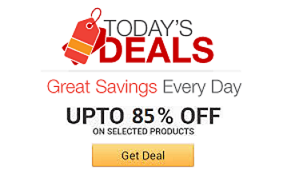 This mighty device boasts a quad core processor, features a simple setup, and will give you access to 500,000+ movies and TV episodes. 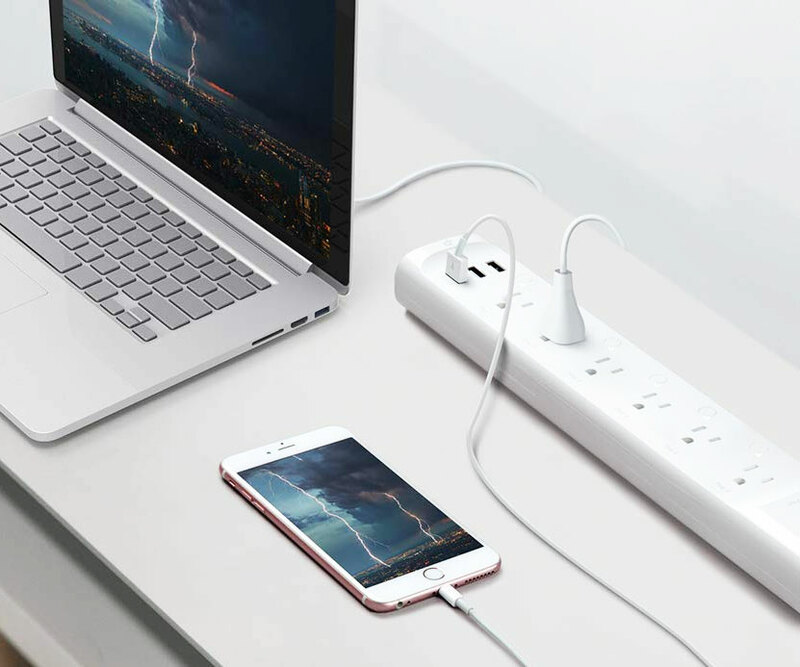 Control your electronics from virtually anywhere by plugging them into the Kasa smart Wi-Fi power strip. It comes with six independently controlled smart outlets and three built-in USB ports so that you can control and monitor the electrical output of each device. As fun as kayaks are, they're a down right pain to transport! But the collapsible kayak solves this problem with its ingenious design. 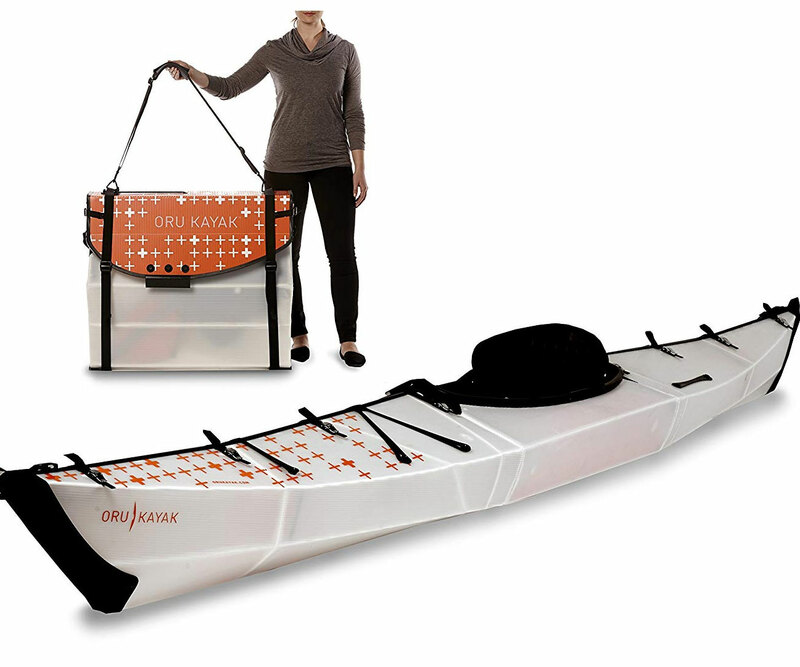 The Oru Kayak features a unique double-wall polypropylene hull that you can fold down to the size of a suitcase for easy transport. 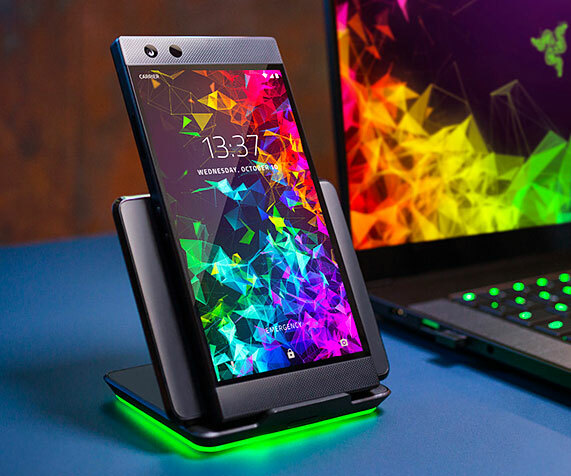 Keep the game going anywhere you are by upgrading to the Razer Phone 2 gaming smartphone. Specifically designed for mobile gaming, it boasts features like an ultra fast Snapdragon 845 chip set, a large 4,000 mAh battery, and a 120Hz ultramotion display. Make the traveling process a little less taxing on your body by packing your things inside the BagoBago backpack chair. It features ample storage space along with a sturdy built-in stool that you can easily pull out any time you need a place to sit. Improve your mobility and overall strength by incorporating the AlphaPro strength and conditioning tool into your workout. 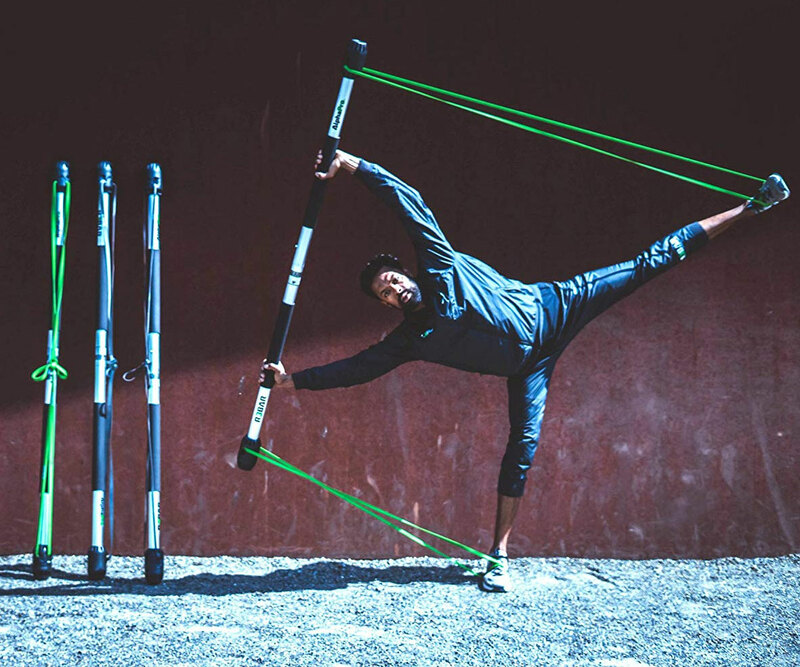 With the bar and resistance bands you'll be able to perform functional exercises that will improve flexibility, stability, and coordination. 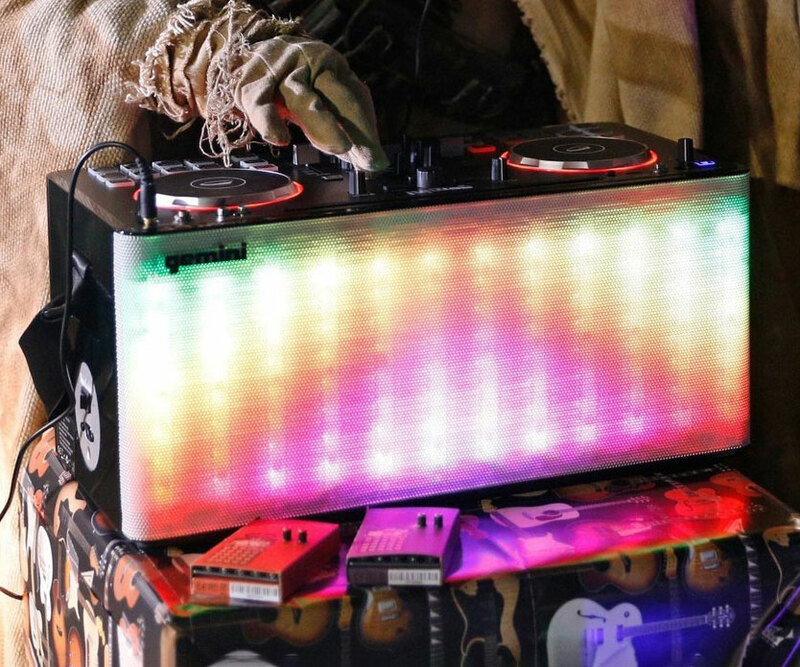 Instantly get the party started by overloading everyone's senses with this LED light show portable DJ mixer. This all-in-one party essential provides crisp sound, stunning visuals, and comes with a built-in 6 hour rechargeable battery. 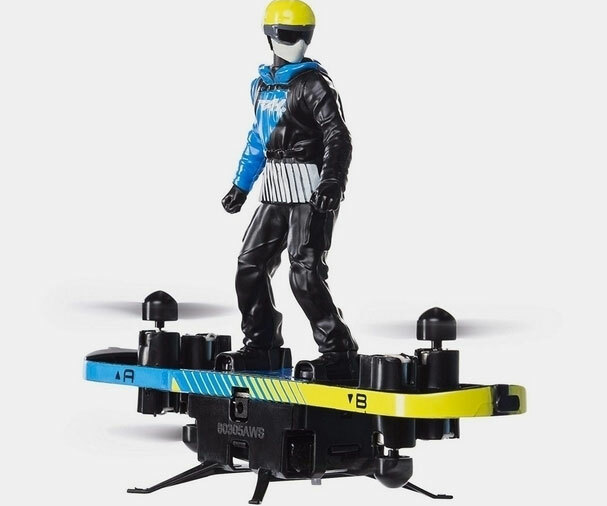 Carve up the sky and pull off amazing aerial stunts by getting your hands on this R/C flying hoverboard. It can be flown as either a paraglider or a hoverboard and boasts flight assist technology that will help you pull off some incredible tricks like a 720 degree spin.